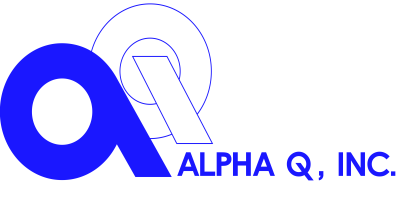 Using state of the art equipment, technology and software, Alpha Q assures total Quality Control throughout the planning, production and acceptance cycles. We are committed to driving our organization to a continuous improvement and zero-defect culture. 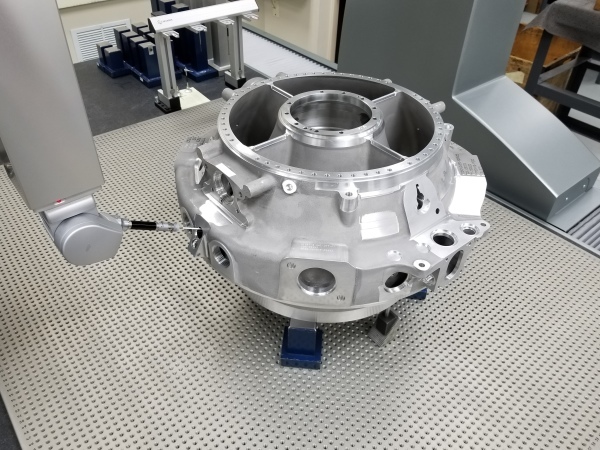 Through the use of advanced tools such as Vericut, modeling software, PFEMA’s, SPC, laser scanning capability and more, we are capable of producing the most complex of machined components. 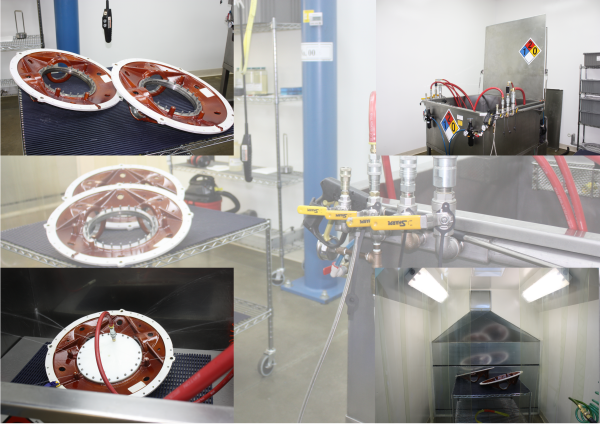 Our Quality department is staffed with highly trained and skilled inspectors, QE’s, technicians and management staff. 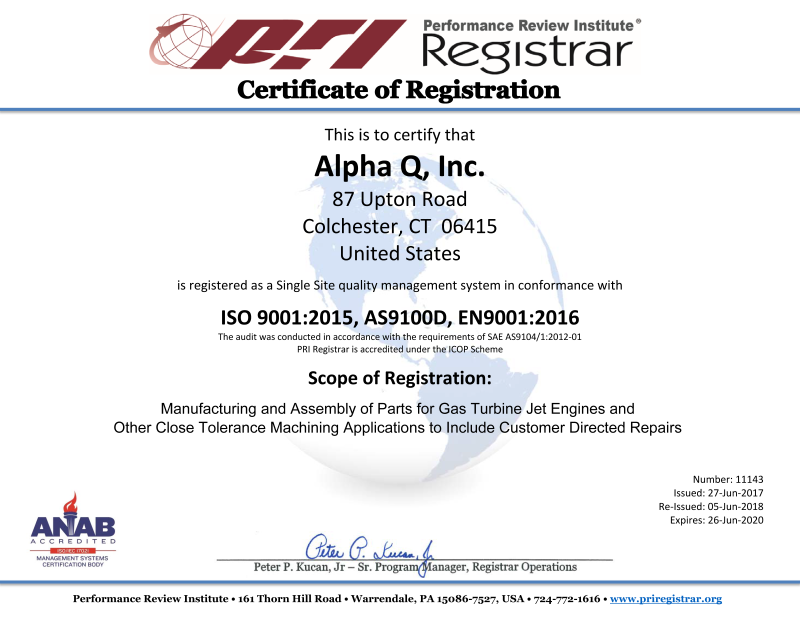 Bob joined Alpha Q, Inc. in 2018 as Quality Manager. 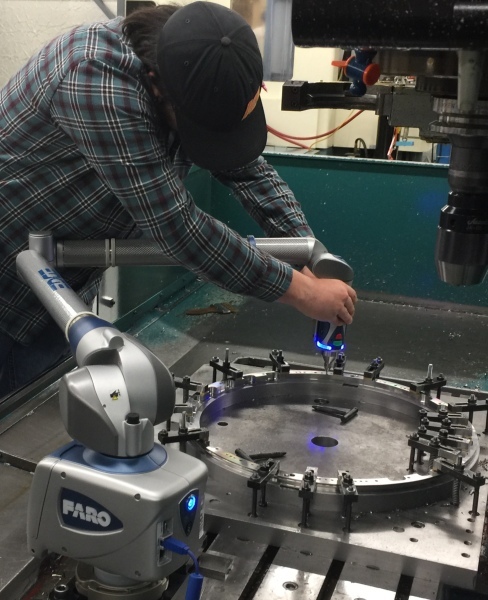 Bob spent the last 13 years working in aerospace for HarcoSemco in Branford, CT in Quality Manager, Business Unit Manager and Design Engineer positions. Bob earned his Masters in Management from Rensselaer and a Bachelor of Science Degree in Electrical Engineering from Lafayette College.